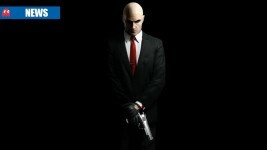 Which is the best Hitman game? 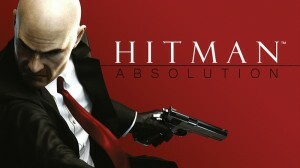 The Hitman franchise is on sale – which one is the best rated? 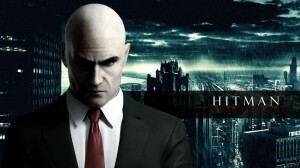 A new Hitman game is an inevitability, but who’s going to develop it? 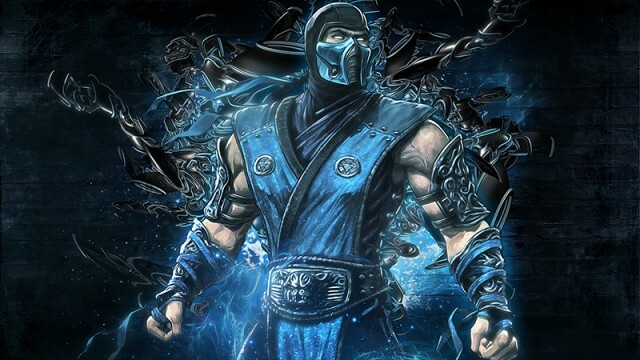 Play-through shows off five hits and one kidnapping in one level. Get to know your prey. Game director thinks most players won’t even finish the game. 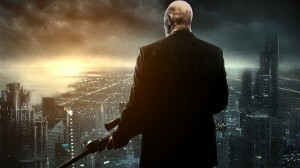 Is Hitman: Absolution’s warm-up on-target or off-balance? Square Enix releases trailer to tie-into recent teaser. 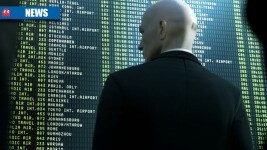 In typical Hitman fashion, Square Enix give another silent hint. 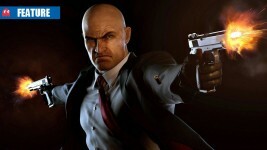 IO Interactive give gamers release details and a pre-order incentive. Time to get acquainted with the cunning agent, once again.